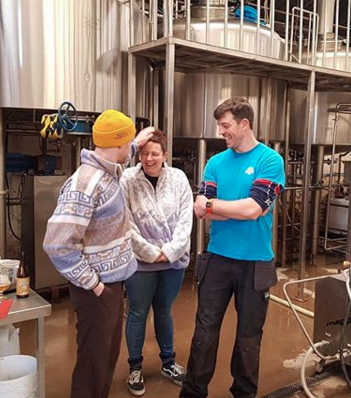 Last week we had the pleasure of welcoming Johnny & Charlotte from Beavertown’s Tempus Project to the brewery for a collaboration. 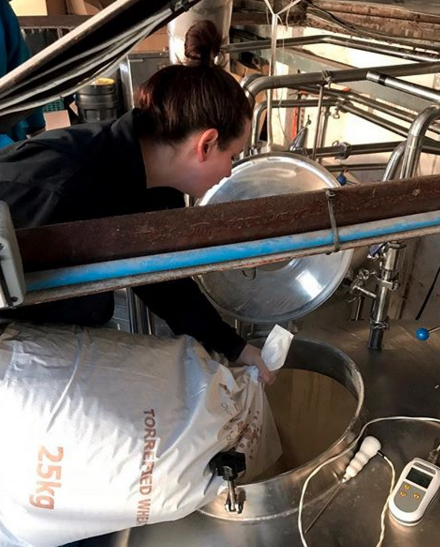 Tempus are mixed fermentation and wild yeast specialists and have been releasing wonderfully complex beers since 2014. We made a low ABV Belgian Blonde with wheat, oats, coriander and plenty of hops (Amarillo, Mandarina Bavaria & Huell melon). The beer should be ready just in time for some early summer drinking!